Stephanie Powell is a family law practitioner with a diverse background that gives her the skills to understand and advocate for her client’s goals. Stephanie’s legal experience includes 3 years as an assistant county counselor where she focused primarily on land use, property tax, and municipal prosecution. When she moved on to private practice she expanded her practice to other areas of real estate, estate planning, and general litigation. During her time at Saint Louis University, School of Law, Stephanie clerked for Judges in the City of St. Louis, worked for the Juvenile Court in the 24th Judicial Circuit and was an intern for the US Attorney’s office. This experience led her to her current practice of primarily family law. She has handled many complex divorces, child custody, and child support cases, guardianship matters, and adoption. Stephanie believes listening to a client is critical to being an advocate in family cases. Each domestic case is complex and unique. As a result, fully understanding a client’s position on each individual issue is necessary for reaching the best possible outcome for that client. In addition to listening to a client, she also knows that a good family attorney needs to be able to explain the process to the client in a way that makes sense to that particular client. Before law school, Stephanie obtained a Bachelor’s Degree in Photography from Webster University and a Master’s Degree in Communication from UM-Saint Louis. She has taught communication and public speaking classes at various colleges throughout the Saint Louis area. 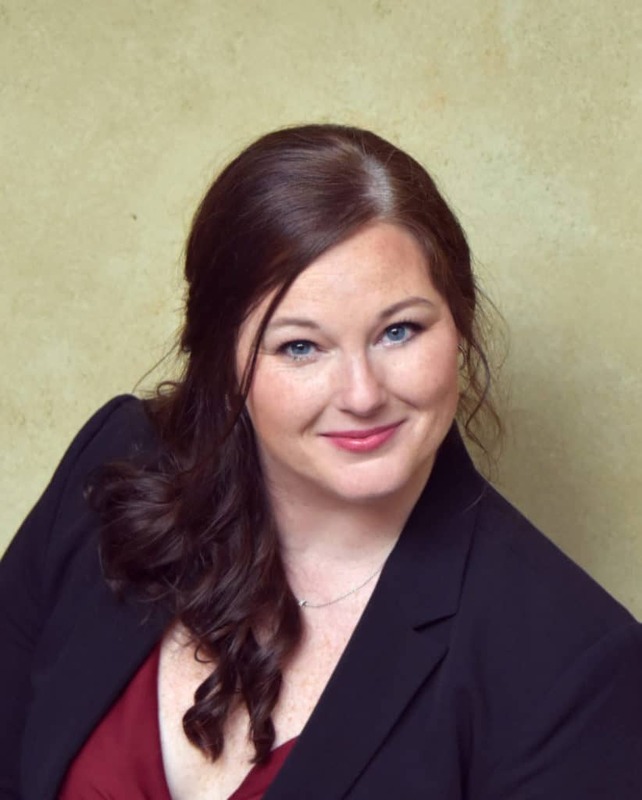 Stephanie will manages every element of each client’s case from beginning to end, and advocate for each client throughout the entire process and ensure the client gets the best possible results.